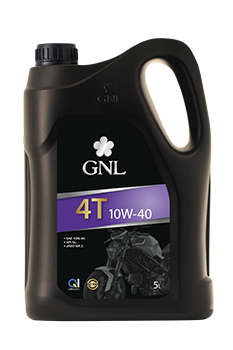 GNL 4T 10W-40 – High-quality synthetic oil with the best performance for 4-stroke motorcycle engines and motorcycles. 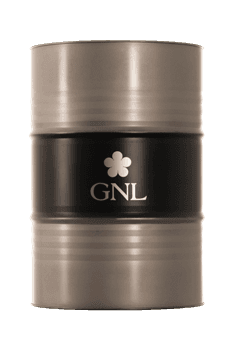 Provides reliable protection against engine wear and cleanliness cylinder-piston group. 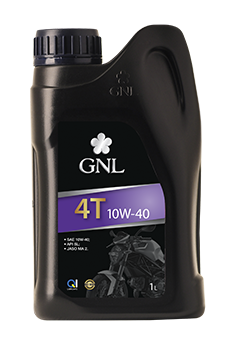 Ensures reliable engine operation in all modes of driving dynamics improves acceleration, maximum protection at extremely high loads and maximum engine power return. Provides optimal performance for reliable adhesion on the transfer spinning drive wheel. 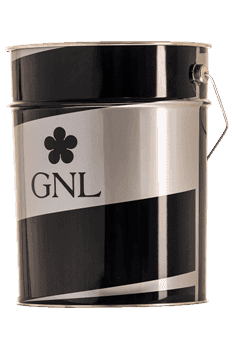 Created from a high degree of base oils and highly effective cleaning additive package.